Senior Accountant with bilingual english and reporting ability. The selected candidate will be the financial manager in Spain and must represent the company in many cases. 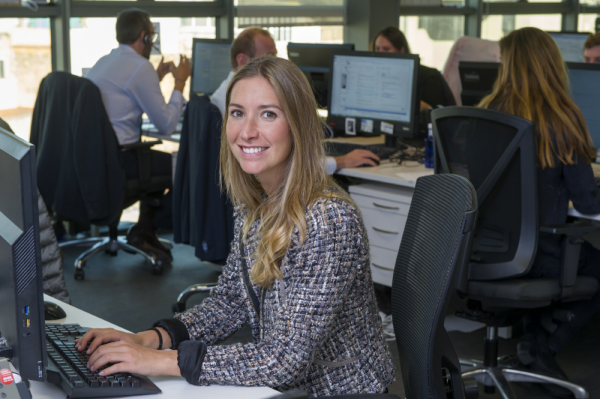 Multinational company in full growth in it's sector based in Madrid. It's in continuous expansion and offers great career opportunities. Accountant of the company (closures, accounting cycle, taxes). Reporting to responsible people frequently (in Paris) and continuous communication with them. Represent the company on many occasions, whether they are accounting and financial or not. Get involved in the business with the objective of anticipating possible financial problems. Communicate in english continuously with their managers and with other business agents. At least 5-6 years of experience as head of multinational delegation in Spain. Have reported in english financial statements and annual accounts with criteria. Teamwork and continuous communication with all departments of the company in Spain and abroad. Having worked with a financial ERP (similar to SAP). Have social and communication skills to represent the company on many occasions despite not only being accountants. It's very important to be a dynamic, proactive, thoughtful, supportive, communicative person who has a lot of initiative (essential) because the work will be operational and strategic. Very great opportunity for professional development and financial career in a company in full growth.